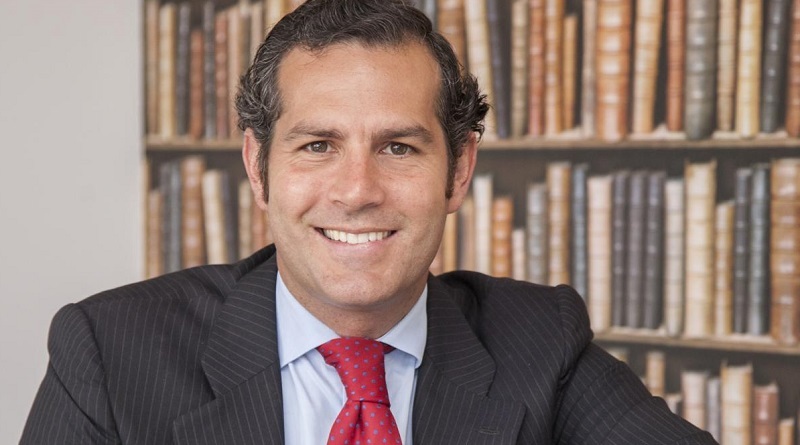 Gonzalo Brujó, CEO EMEA and Latin America of Interbrand Consultancy, in this interview gives advice on how to measure the value, effectiveness and ROI of the place brands of cities, destinations and countries. How to measure place brand value. Gonzalo, which aspect of place branding do you find most fascinating? Similar to all brands when they undergo a branding process, I like the fact that place brands present themselves in outstanding ways through their brand raising notoriety, awareness, influence and engagement, of what they are and what they stand for. Reality is that if you have a solid brand you will have happier citizens, attract investments and definitely drive new visitors to your place. I am fascinated by the power of synchronization, being able to coordinate all stakeholders and touch-points under one place. The secret of brand success, I find, is having the ability to have all the stakeholders aligned between the business strategy, the design strategy to ultimately drive growth as a mayor pillar of well-being in the place you are in. ← Brand Asia at World Economic Forum Davos: Underpitched or Overplayed?